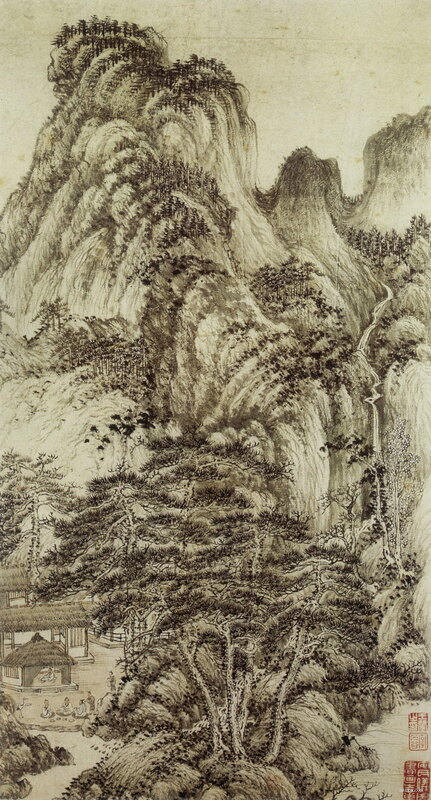 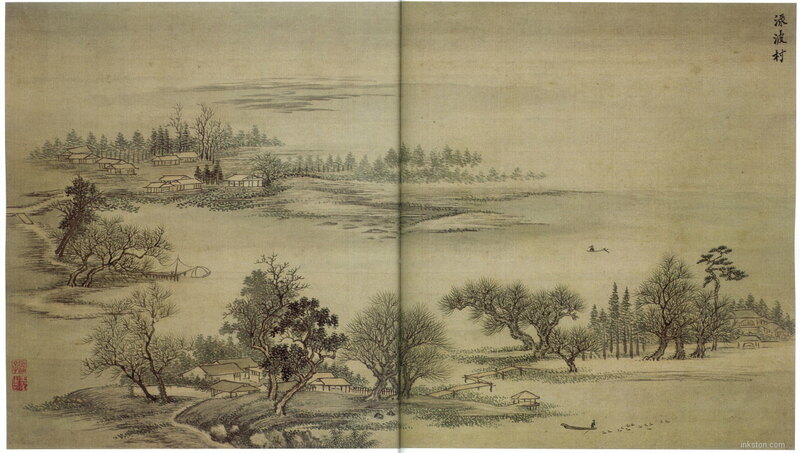 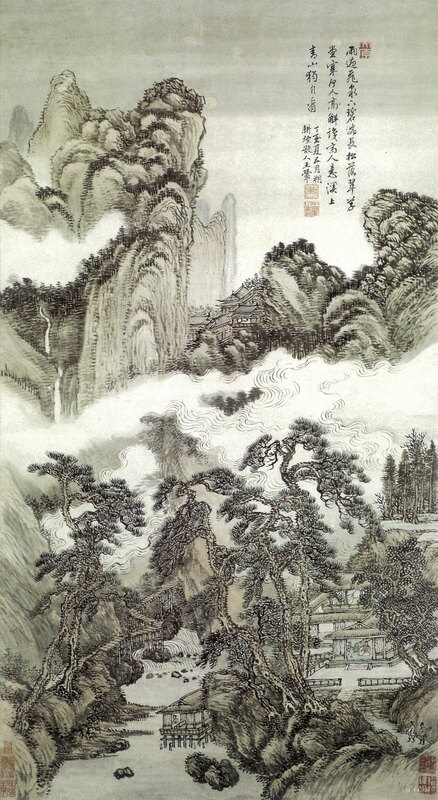 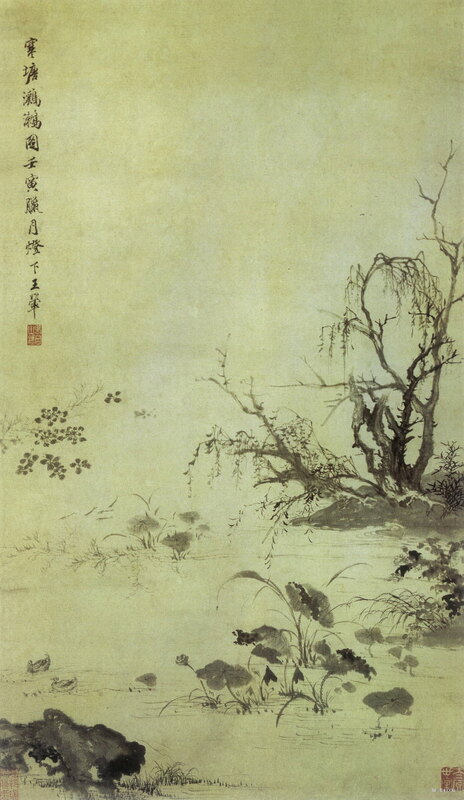 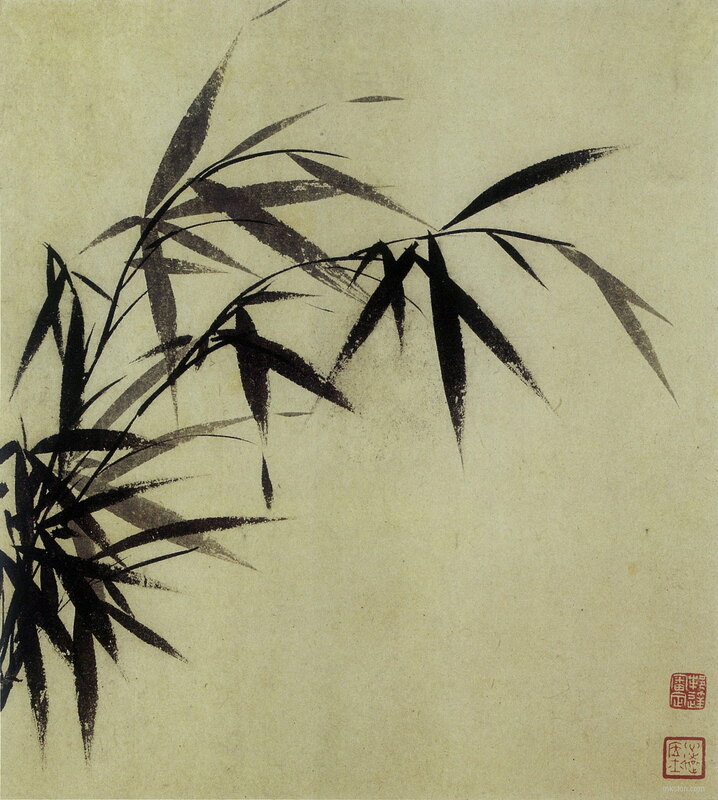 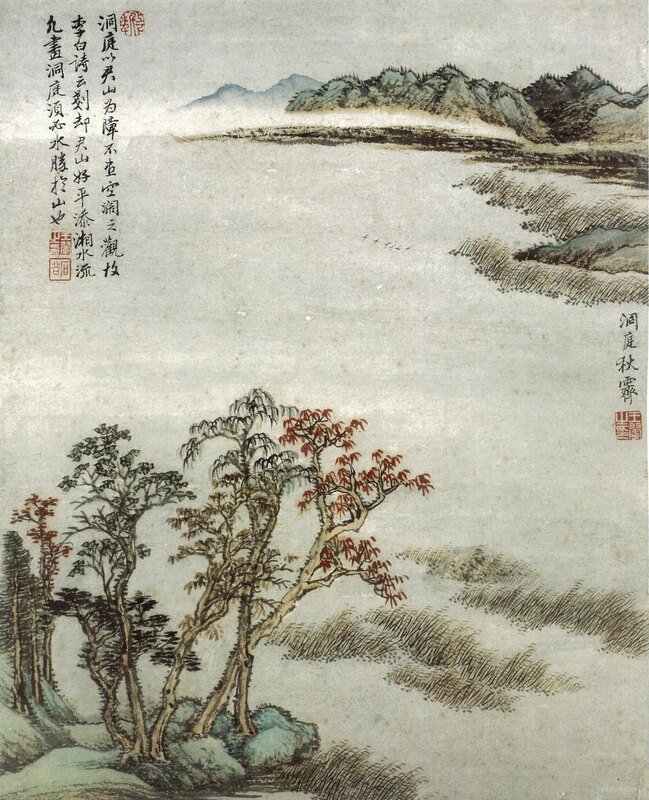 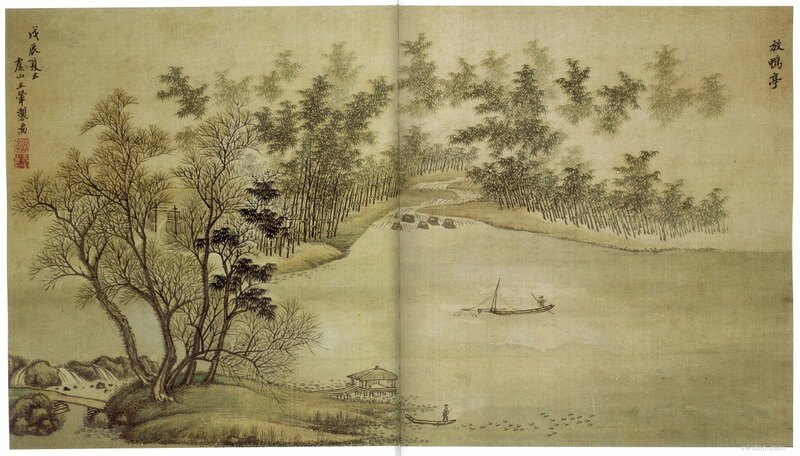 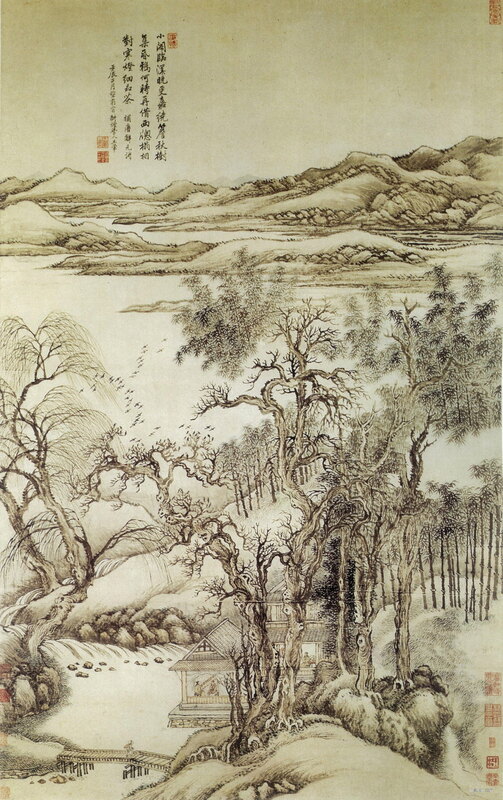 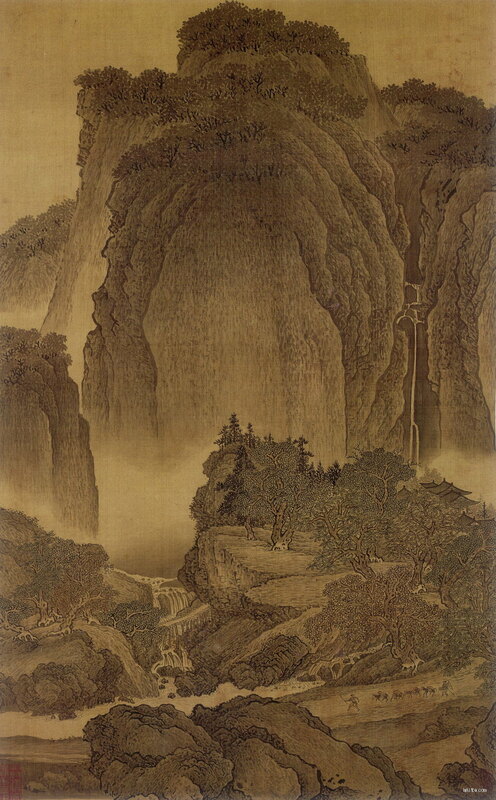 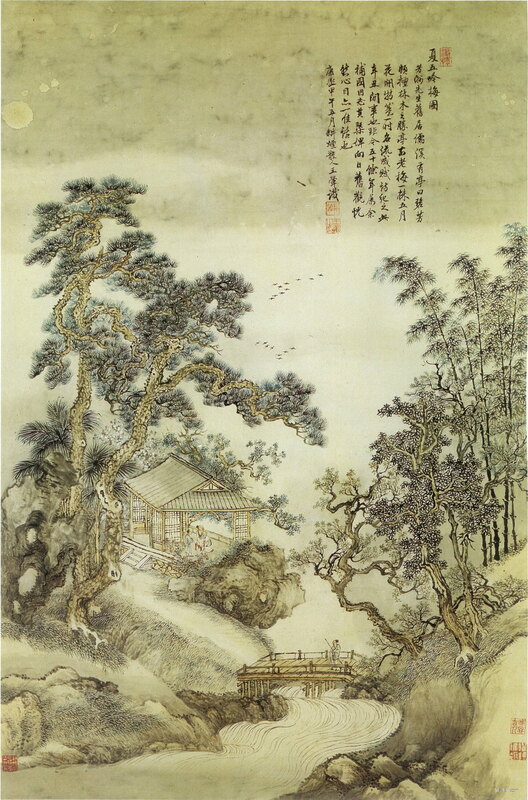 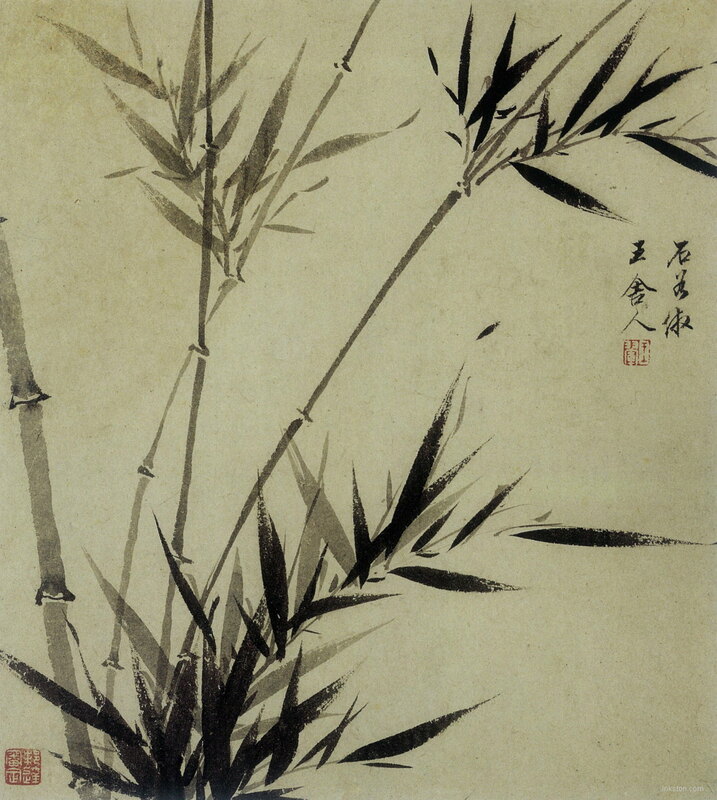 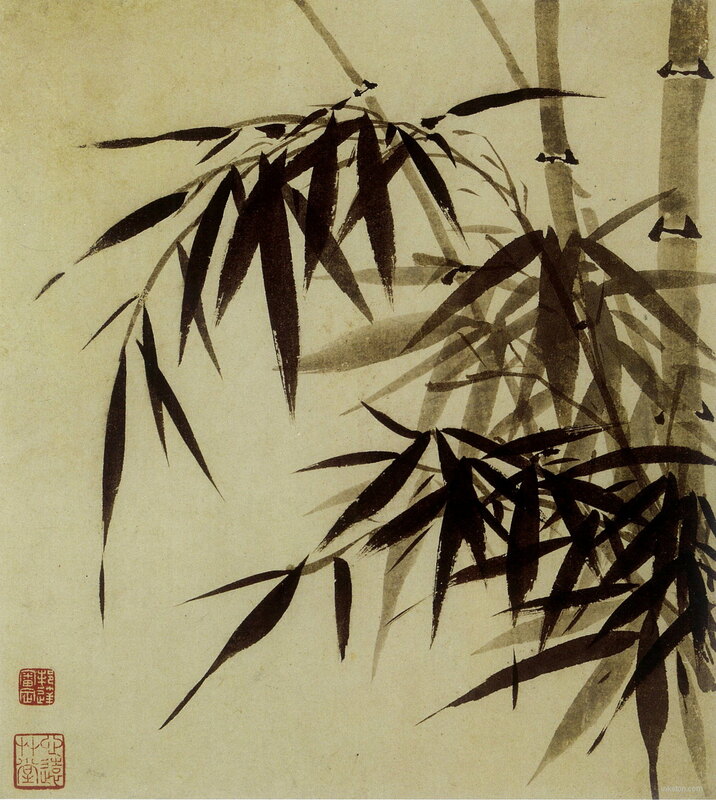 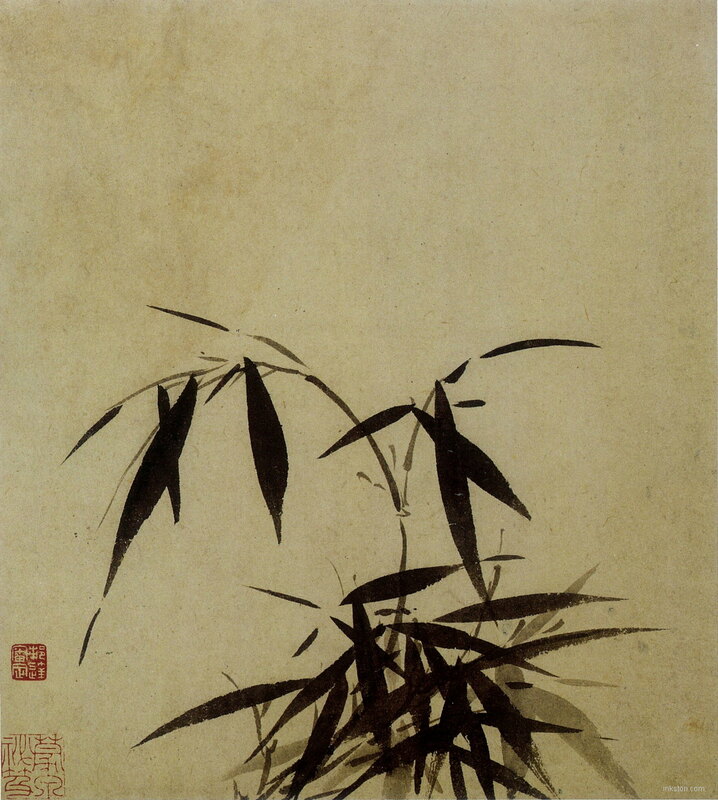 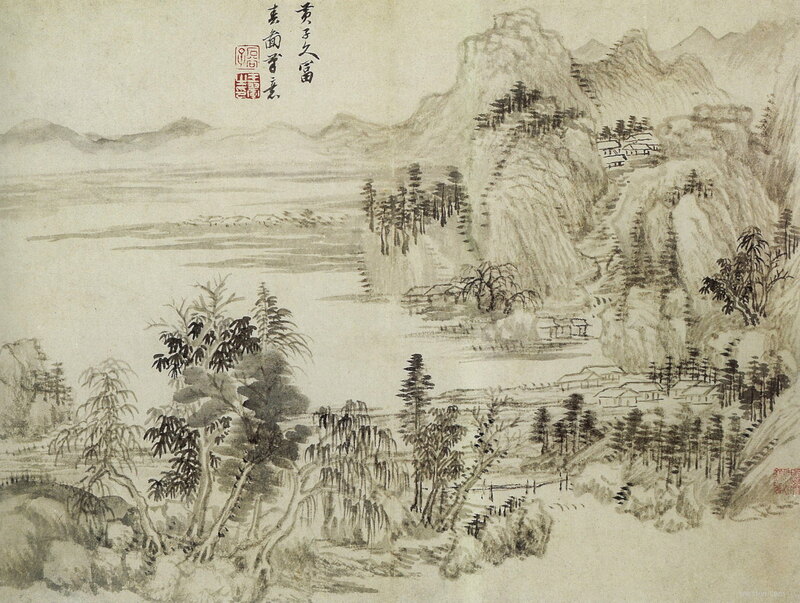 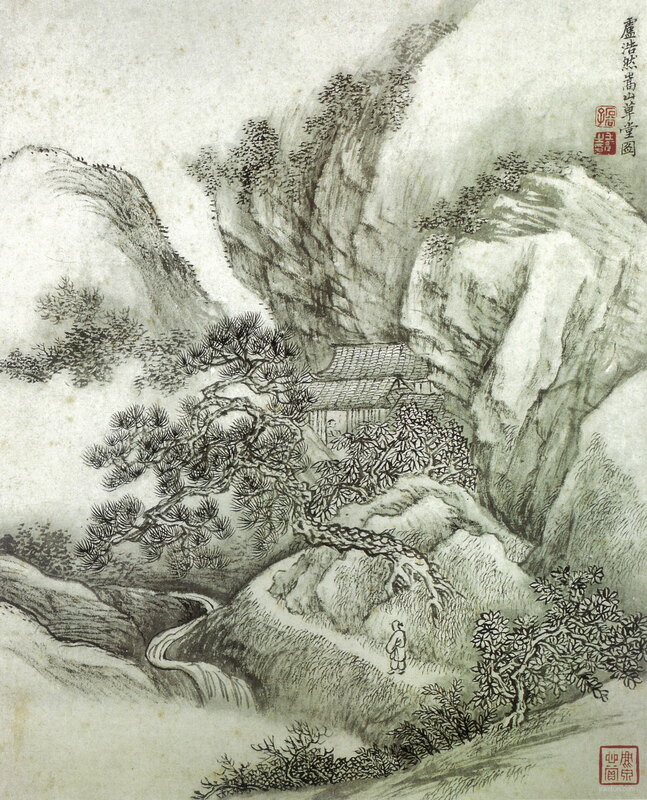 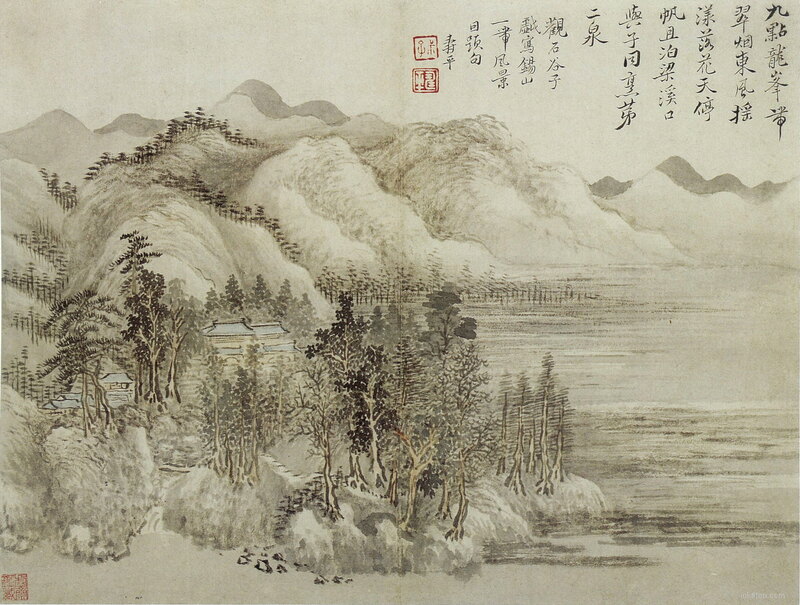 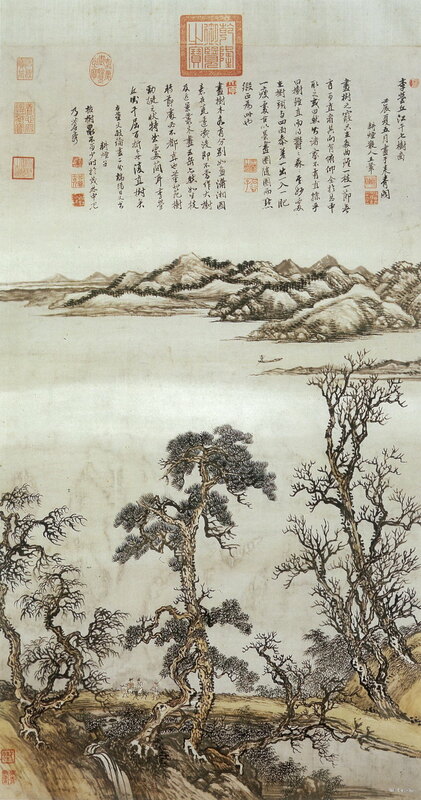 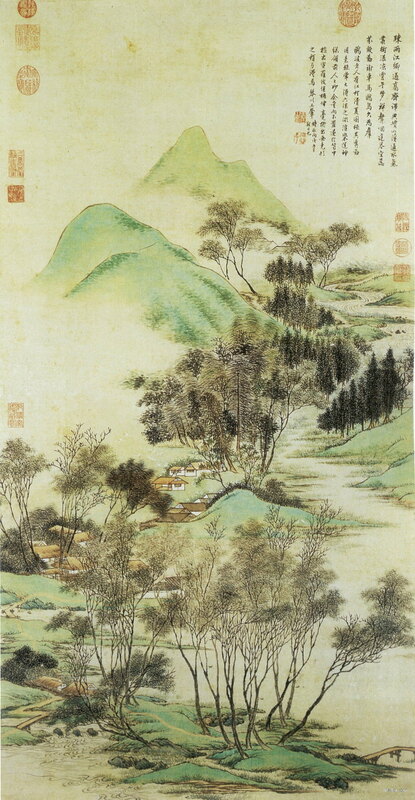 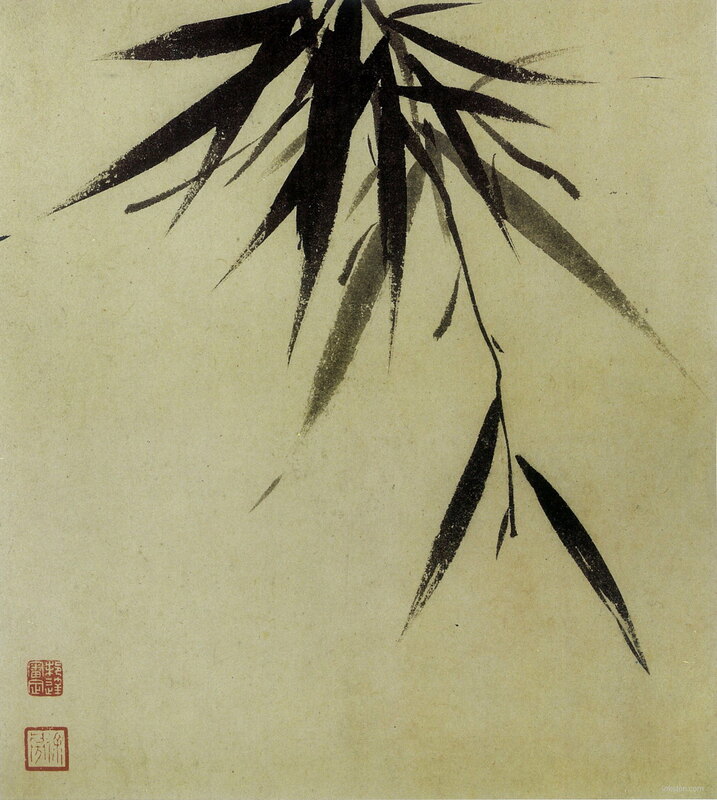 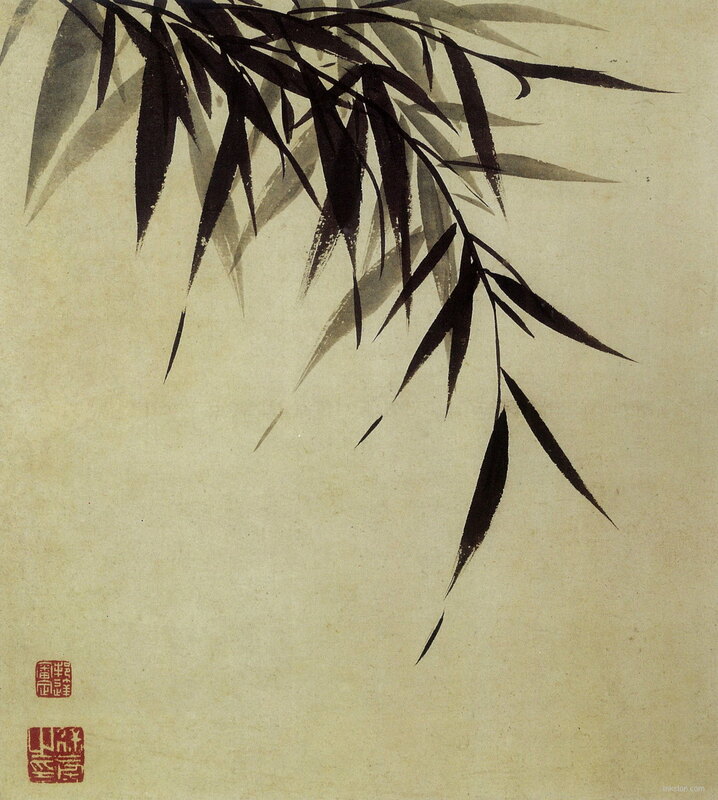 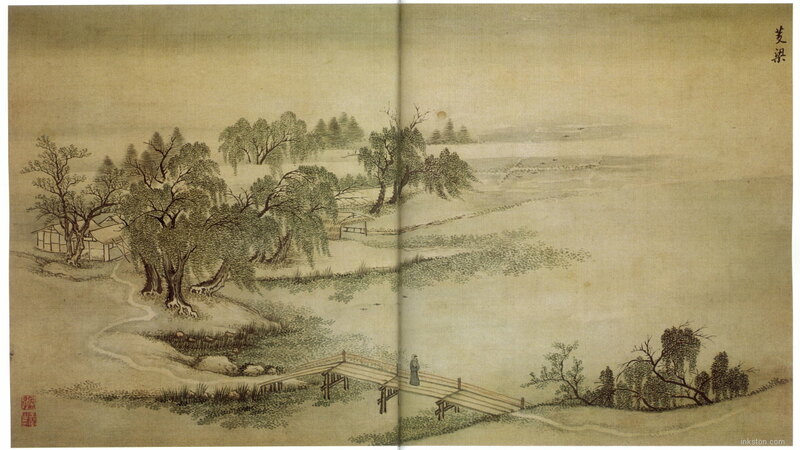 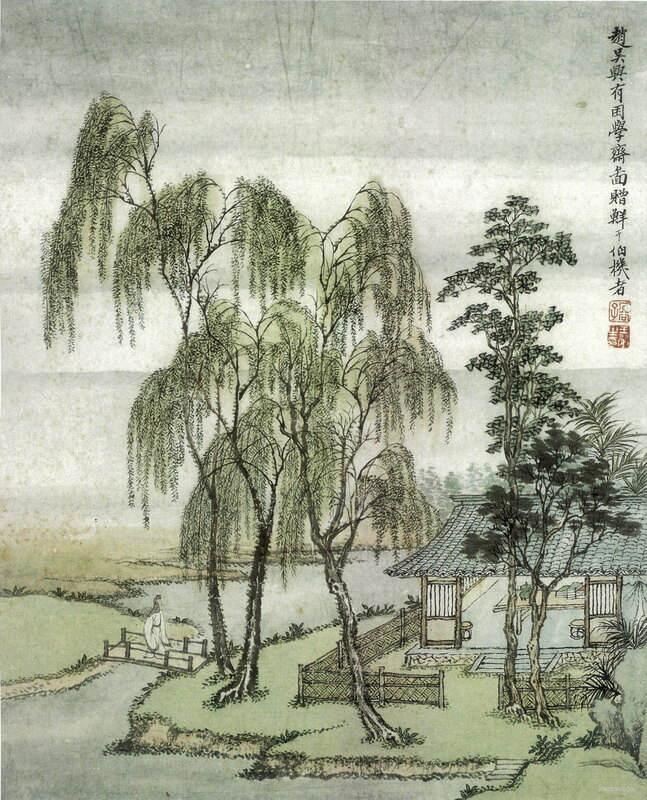 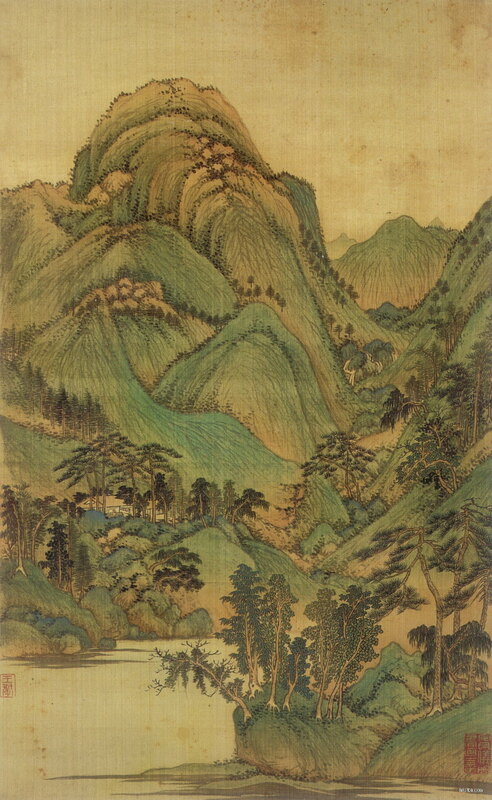 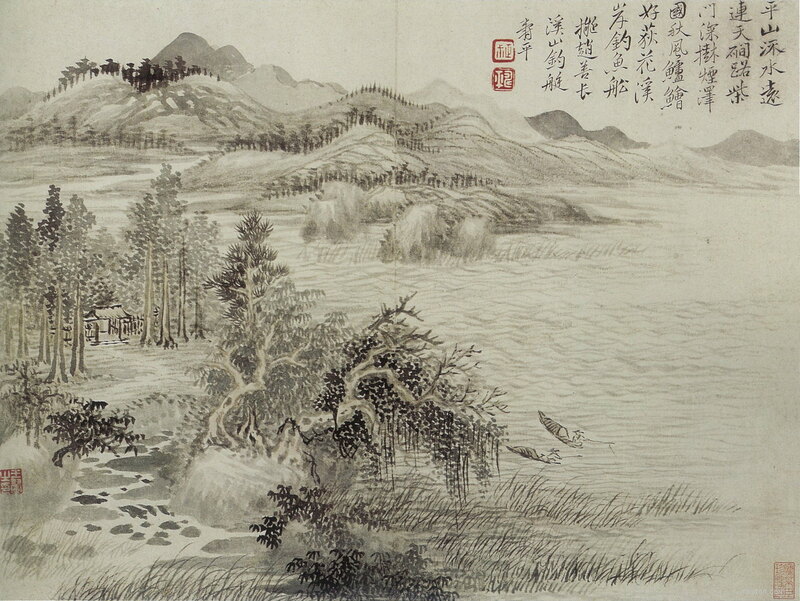 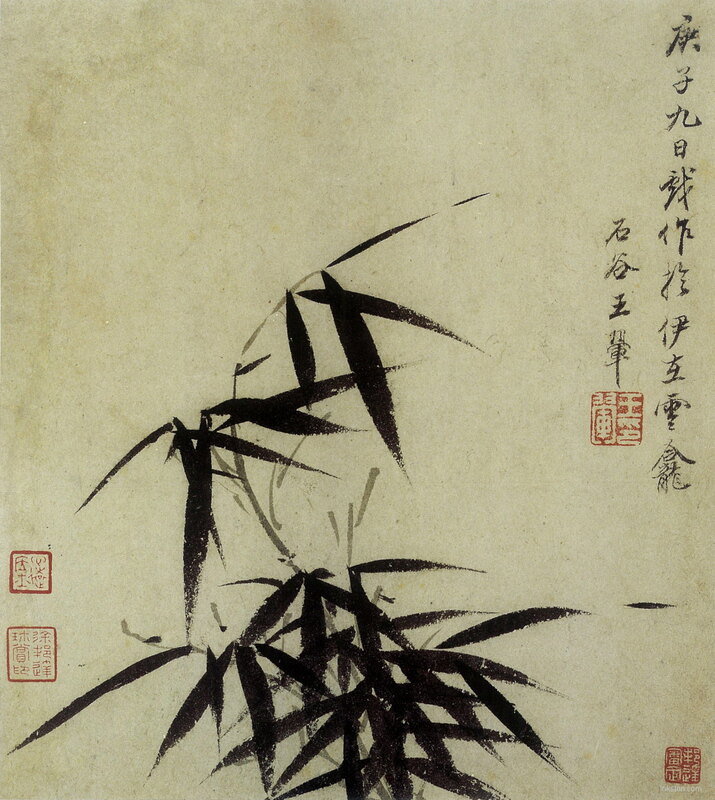 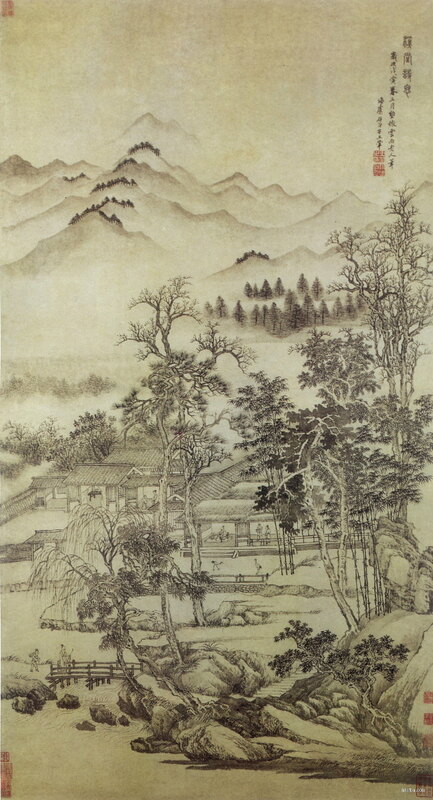 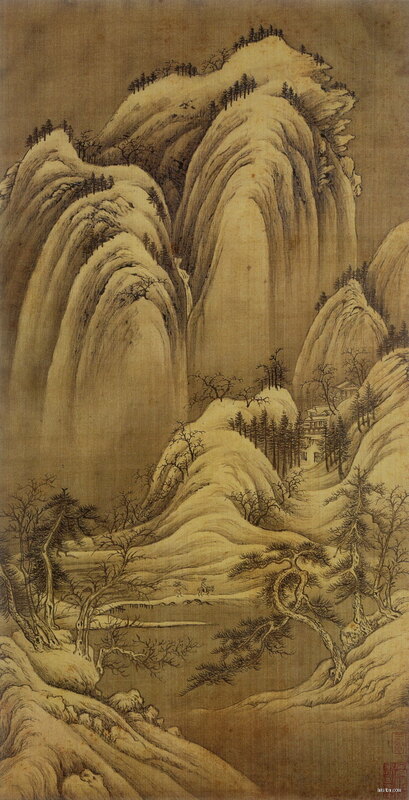 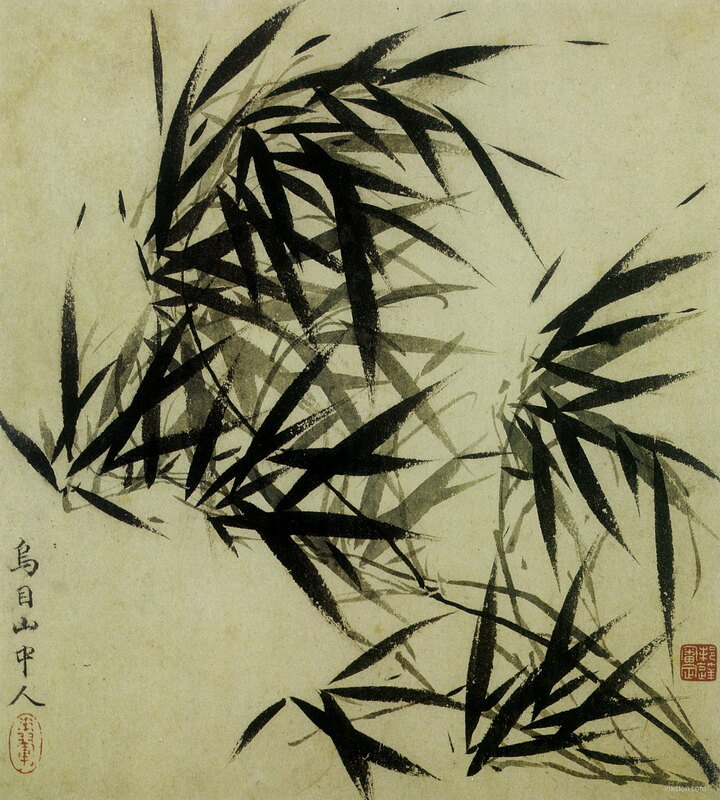 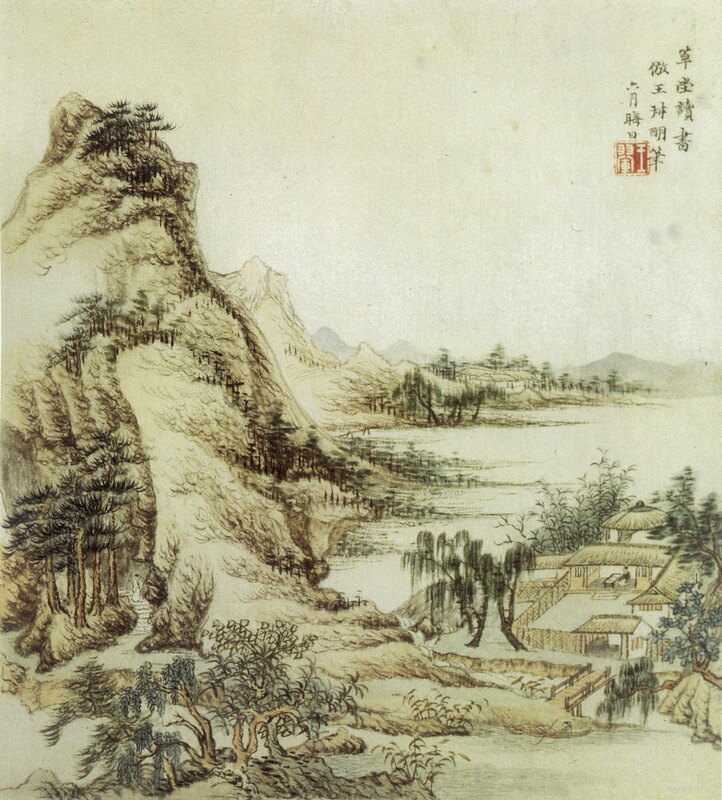 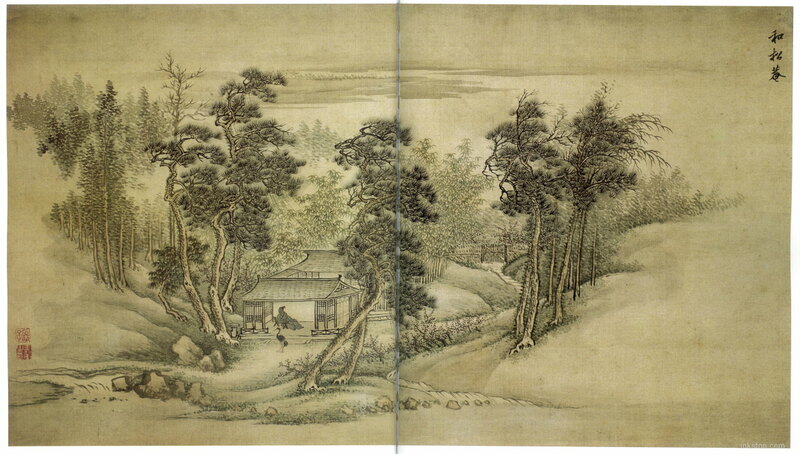 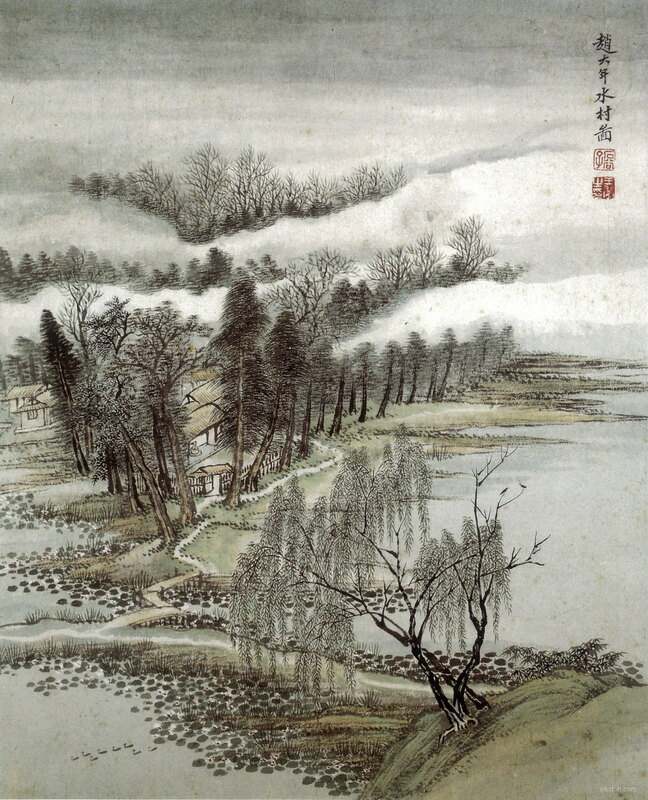 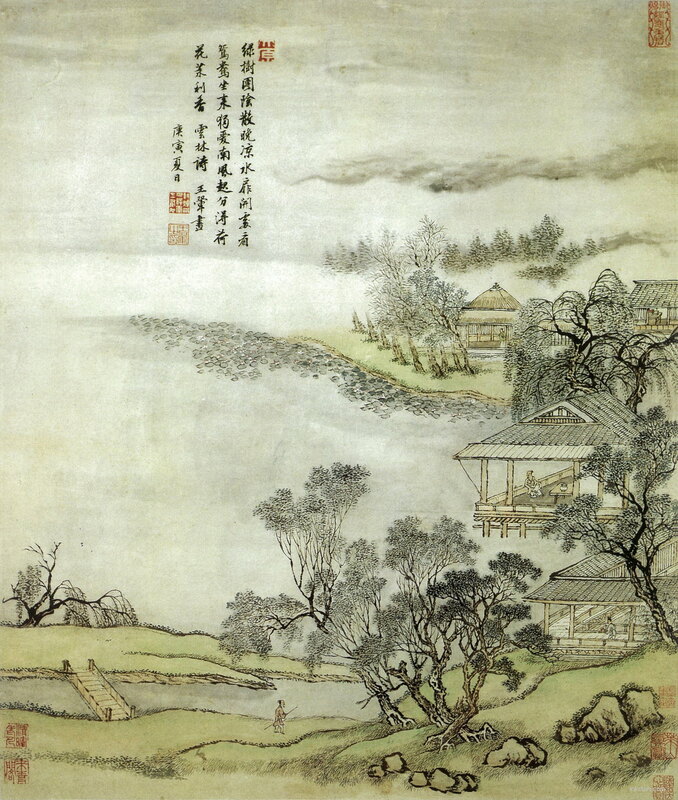 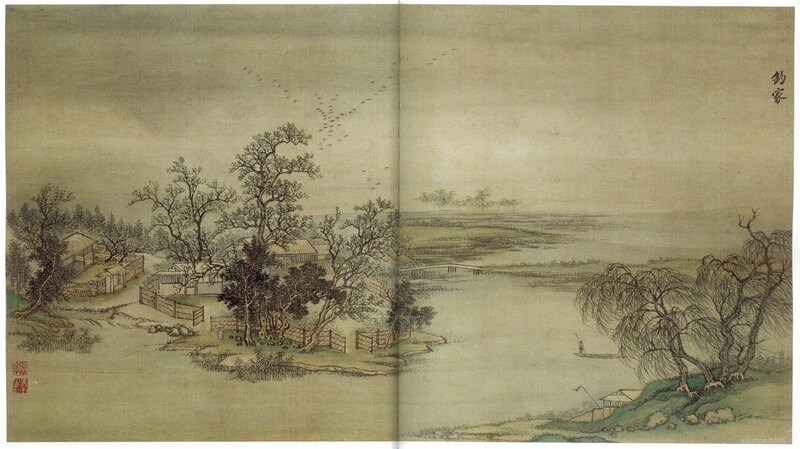 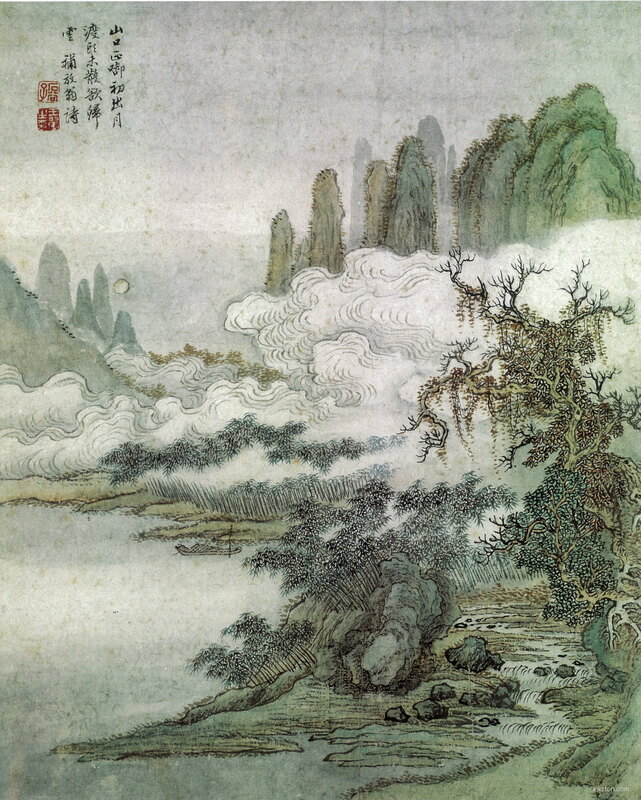 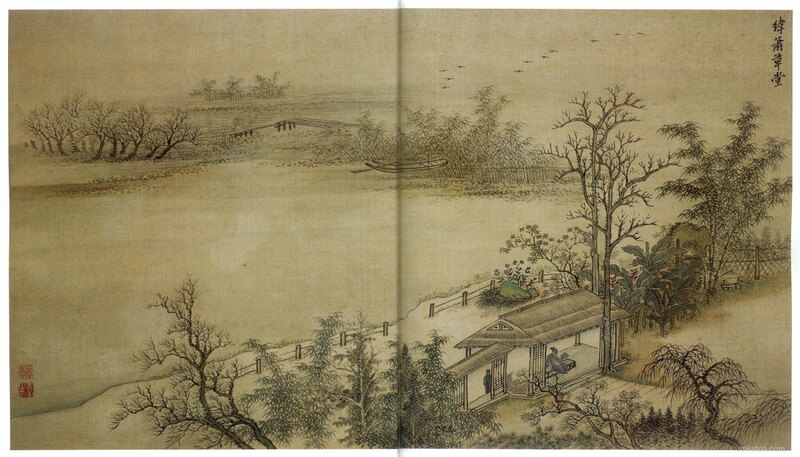 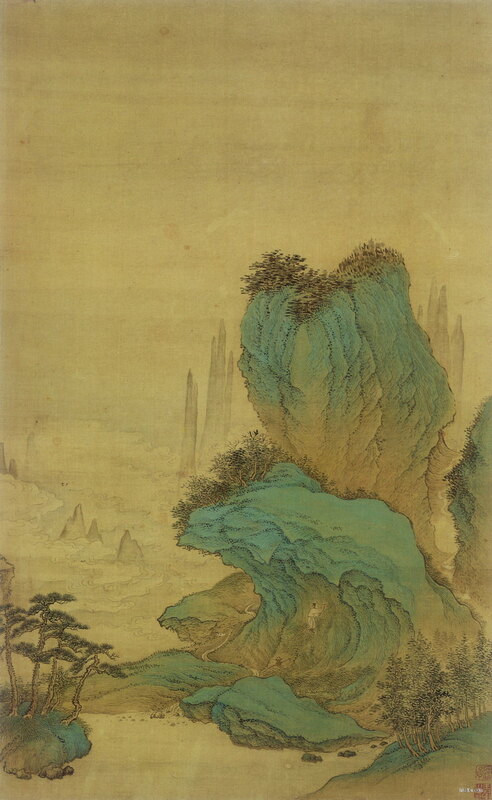 Wang Hui, 王翚 1632 – 1717, was one of the best Chinese landscape painters in Chinese art history. 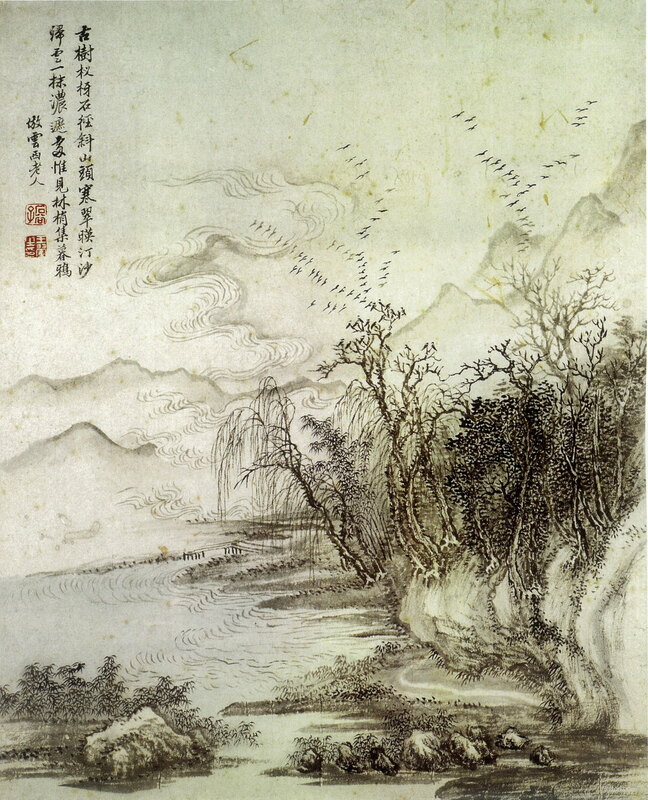 He was also recognized as one of the famous Four Wangs, which include Wang Shimin (1592 – 1680), Wang Jian (1598 – 1677), Wang Hui (1632 – 1717), and Wang Yuanqi (1642 – 1715). 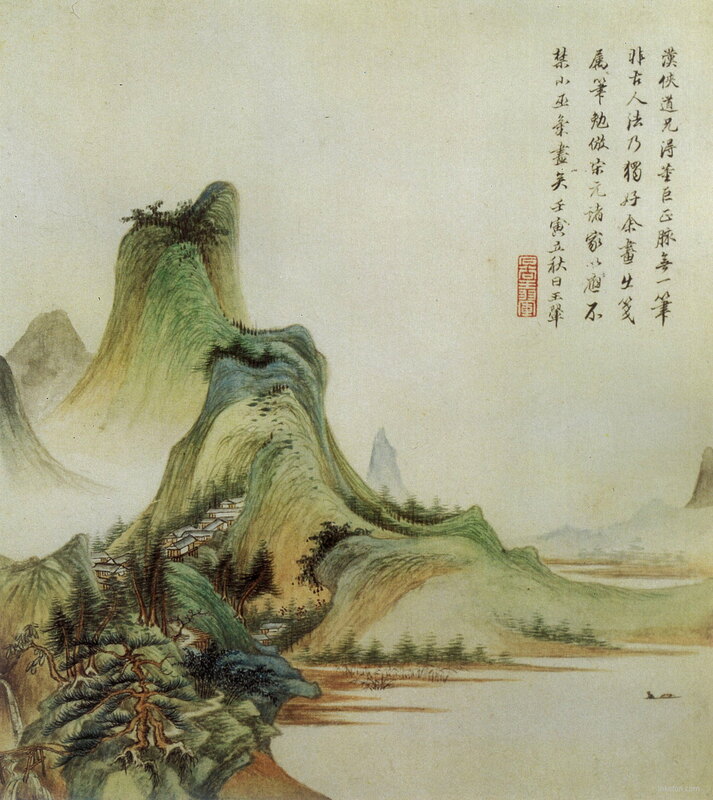 The famous Four Wangs are best known for their accomplishments in landscape painting. 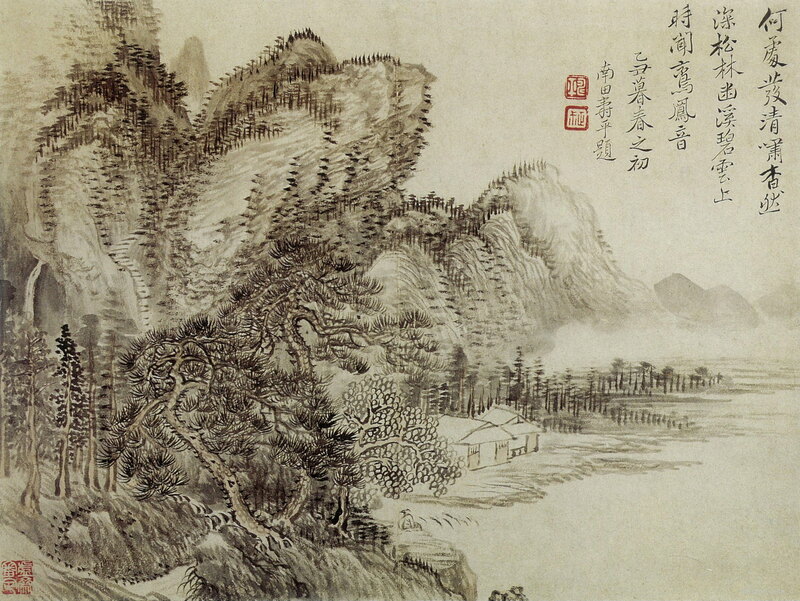 INKSTON has selected some of the best landscape paintings of Wang Hui.